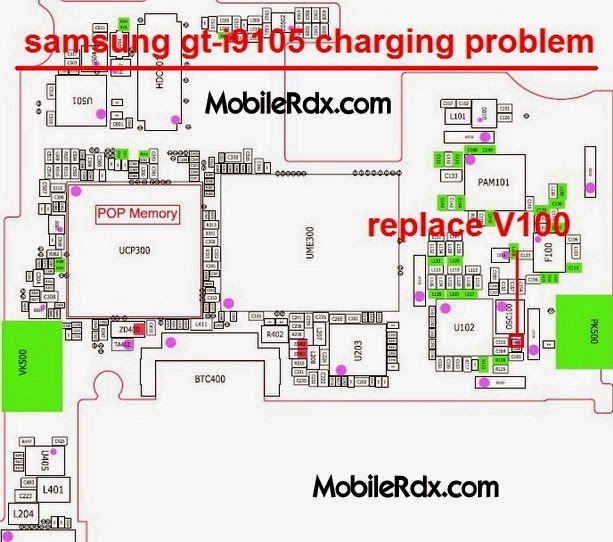 Samsung S2 Plus I9105p Charging Ways – Often there is a problem on Samsung S2 Plus charging damage, usually caused by water damage, broken lines or charging connectoris damaged or separated from its place, the following tips to make improvements on Samsung I9105p not charging. 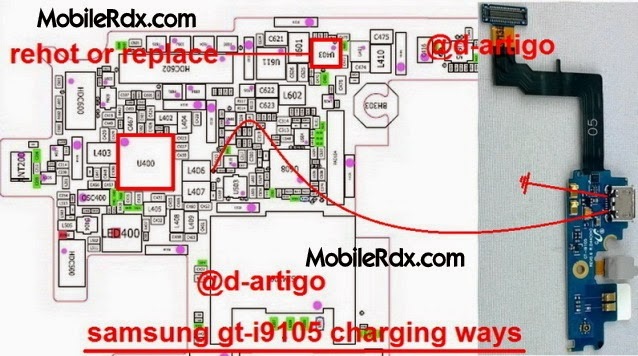 Note: Every diagram we post on mobilerdx.com is tested by one or more members of our team. Still Use them at Your Own Risk we are not responsible if these solutions may cause any harm to your phone.